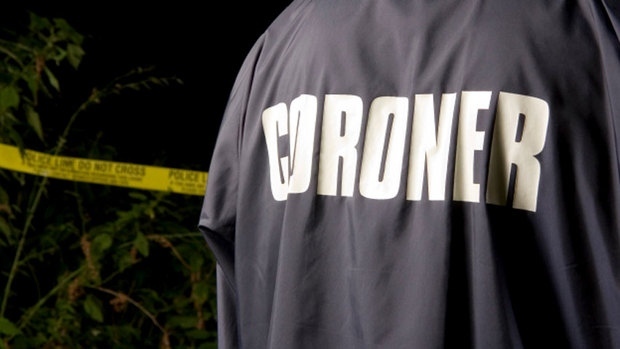 Fraser Valley/Victoria – The BC Coroners Service’s 2018 Data Release for illicit Drug Overdose Deaths in British Columbia has stated that in 2018, 1,489 people died by overdose due to a poisoned, unregulated drug supply. Fentanyl was detected (alone or in combination with other drugs) in approximately 82% of 2017 deaths, and 85% in 2018. There were 112 suspected drug overdose deaths in December 2018. This is an 8% increase over the number of deaths occurring in December 2017 (104) and a 6% decrease over the number of deaths occurring in November 2018 (119). 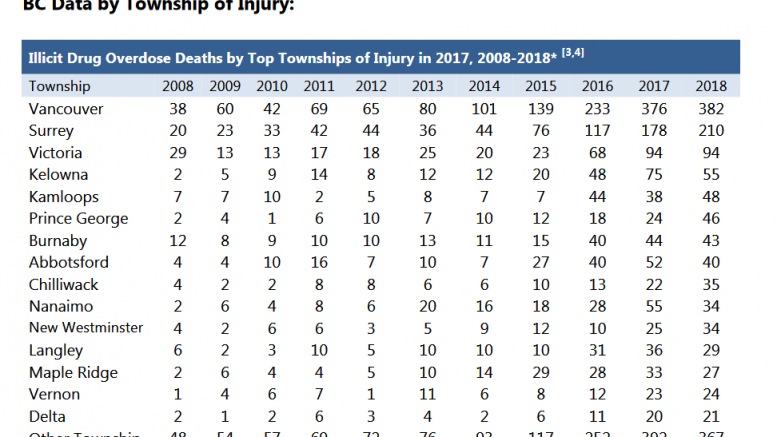 While Abbotsford showed a year to year decrease (2017-2018) from 52 deaths to 40, Chilliwack spiked from 22 to 35. Fraser and Vancouver Coastal Health Authority have had the highest number of illicit drug overdose deaths (501 and 434 deaths, respectively) in 2018, making up 63% of all illicit drug overdose deaths during this period. For champions of safe consumption sites – there were no deaths at supervised consumption or drug overdose prevention sites. 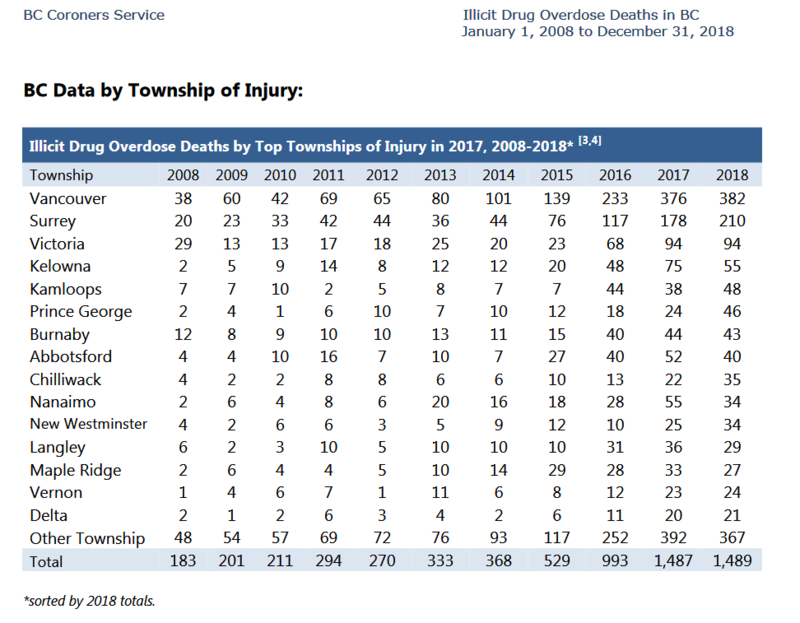 Be the first to comment on "1500 Illicit OD Deaths For BC In 2018- Averaging 4.1 A Day – Drop In Abbotsford – Spike In Chilliwack"